I want to start a dispatching service how do I do this? 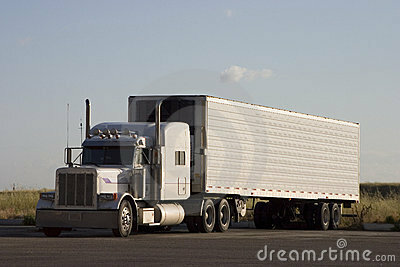 I already have a Trucking Company but I would like to get into another side of it. we offer a dispatch seminar on our website. You can download the seminar or you can order it on a disc. You also receive any help and questions answered 30 days from the purchase date.